These days I started to try WeChat, a free WhatsApp, Viber, Line, Hangouts alternative that adds a very useful feature Video Calls. Its like Facetime but also works cross platform so although its still a bit clunky, I think it has a good future. Or at least it does until a contender with a bigger user base gets the feature on board. 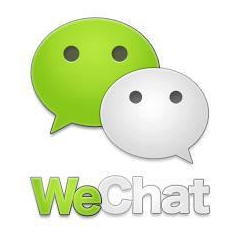 WeChat is developed by a company called Tencent in China and it is available for almost every existing mobile platform (Android, iPhone, Blackberry, Windows Phone & Symbian). Today I was looking for an easy (non restrictive) way to get some files from my iPhone without using iTunes and I found this software iFunBox, its totally free and you don’t need to have your iPhone (for example) jail braked. Just install it, unlock your phone, connect it to your PC and your phone contents will be shown inside the software. 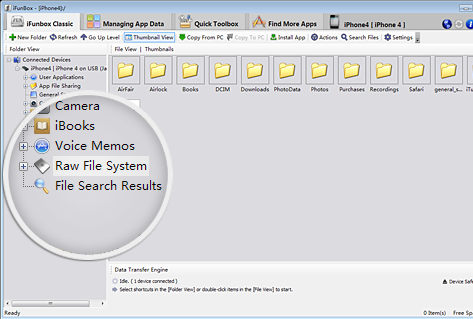 You can drag and drop any file you see and copy it to your PC. 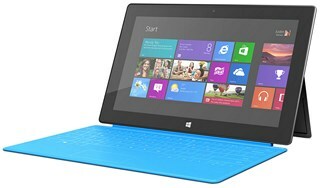 Microsoft is in problems with their “light” tablets called Surface RT, they confessed they almost lost 1 billion dollars and that they over-produced a lot of them. To try to mitigate the problem they just lowered the price tag in USD 100 offering it at USD 349, unfortunately this wont probably work for them either. – Its confusing, people thought they could just run their Windows software on it, but they cant! Windows RT is a totally independent operating system, so standard Windows applications wont work on it. We all love free stuff, but when Apple decided to eject the well know AppGratis from the AppStore it was very difficult to search which application was free today in the Apple App Store. The guys at Tekiki allows us to easily check which are the top FREE Apps available on the store on daily basis. Apple cant block it because the check is down using HTML5, not through an App. The following is their “About” content, check them out! Viber the application that allows you to talk for free over the internet on your mobile device, just launched today Windows and OSX desktop versions to offer a more complete experience. The WhatsApp killer (Viber), already used by 200 million users worldwide, also incorporates video conference (in beta) between the new desktop versions. Its an application that enables an online virtual drive on your computer that works the same way an external hard drive connected to your computer would but with steroids. It adds all the benefits of having all the information you put on this drive securely backed up online and available to access it from any device you have (PC, MAC, Tablet, Smartphone) no matter in which part of the world you are. You can choose to move, copy or mirror folders you have on your computer to the BitCasa drive and if you choose to move them, those files wont take space on your computer. How much storage space BitCasa offers? When I heard for the first time Tony Gauda´s statement “We are killing the hard drive” it immediately got my attention. 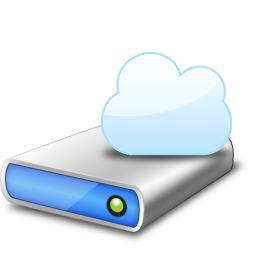 From month to month I check several cloud storage services like Dropbox and Google Drive. 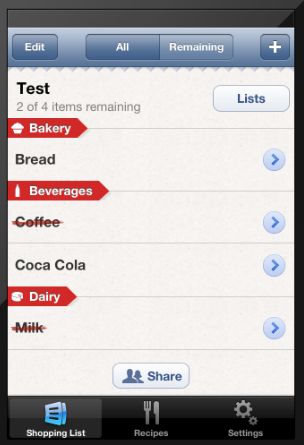 I test them and check about any new functionality their developers might add. But still, there is not one service on the market that really rules. Companies like the two mentioned on the previous paragraph might be more well known than others but still they are missing several features and flexibility. I have several hard drives con my computers and work on a certain way with them. I don’t want to change the way I work to be able to use a service. Dropbox works very well but having to put everything into one folder really makes me sick. Me and my girlfriend have iPhones & iPads (well technically I dont have an iPhone yet), that would be 4 devices. We bought the devices at the same time so the chances of picture names overlapping is preety high. I use Windows and my girlfriend too, and when we have to download files from our devices into our folder structures (which we share on the network) then some overwrite could occur if we are not really paying enough attention at the Overwrite? question. 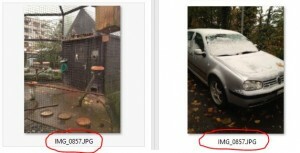 I am starting to use Google Drive and I´ve been using Picasa for a while now. Some days ago Google announced that they were going to start considering Google Drive and Picasa space as one storage unit. 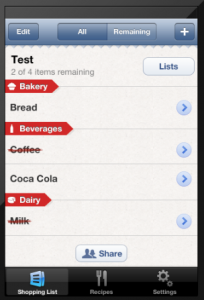 I believe this will make things easier for the end user, but something crucial is missing.